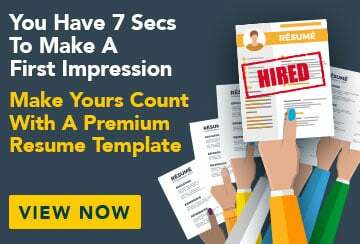 This free sample cover letter for a secondary teacher has an accompanying teaching secondary sample resume and teaching secondary sample job ad to help you put together a winning job application. I wish to apply for the position of secondary school English teacher advertised recently on seek.com.au. I have a Bachelor of Education (secondary) from the University of Darwin and have spent the last year in a temporary position teaching English and History at Carndale High School. A positive and motivated teacher, I am committed to providing students with a dynamic and interesting learning environment in which they can grow and develop. I am familiar with the Northern Territory secondary school curriculum and I thrive on keeping on top of the latest resources and developments within the teaching industry. I seek to encourage students to enjoy extra-curricular activities and study groups, which I believe instils them with a self-directed lifelong learning. While teaching at Carndale High School I played an essential role in developing and conducting research study groups for senior students. I am also qualified as a History teacher, which allows for flexibility across a range of subjects. My knowledge, skills and experience make me the perfect person for this position. I would be an asset to your school and would love the opportunity to assist in the development and progression of your students’ learning. Thank you for taking the time to consider my application. I look forward to hearing from you and discussing my suitability for this role within your school.